Looking for ways to leverage your studio to make more money? Have you thought about utilizing outside, independent trainers/instructors to add more revenue to your bottom line? 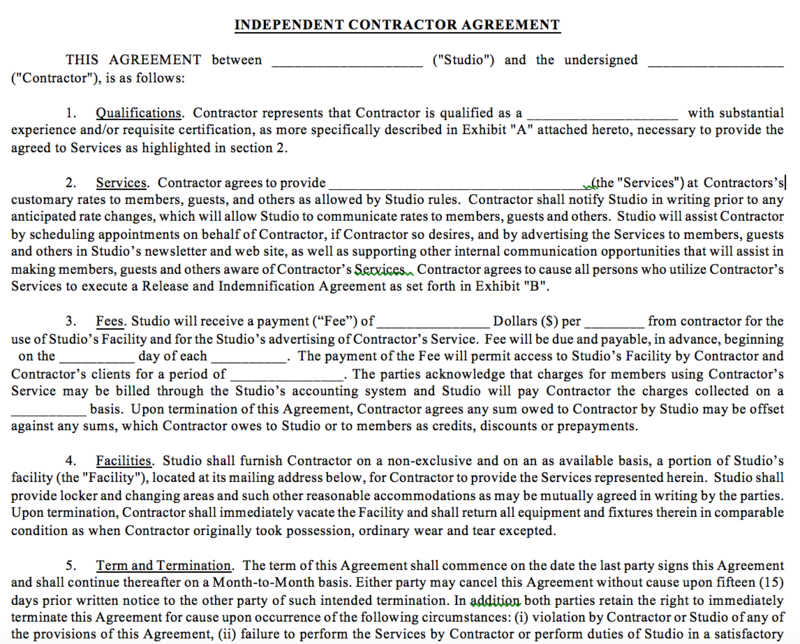 This sample contract includes the most important elements of this business relationship. 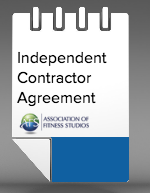 As with all AFS business templates and forms make sure they are reviewed by your attorney.